hello! 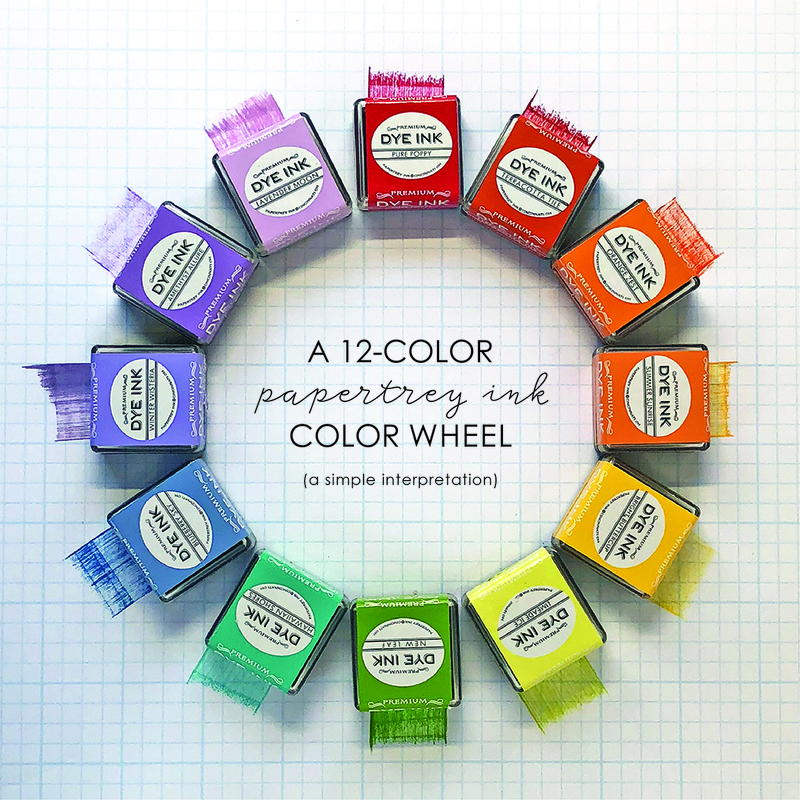 it's the seventh of the month, which means it's time for a new papertrey ink color ambassador post. Today I thought we’d take a look at triadic color schemes. By definition triadic color schemes are a combination of three colors with equal space between them on the color wheel. Because the colors are in high contrast to each other, these color schemes can be quite bold. To help visualize the triads or triangles of color, I decided to put together a more complete color wheel than I have for previous posts - a simple interpretation based on the colors we have available. and new cards for the ones that are outside of my normal stamping zone! click here for the full post.